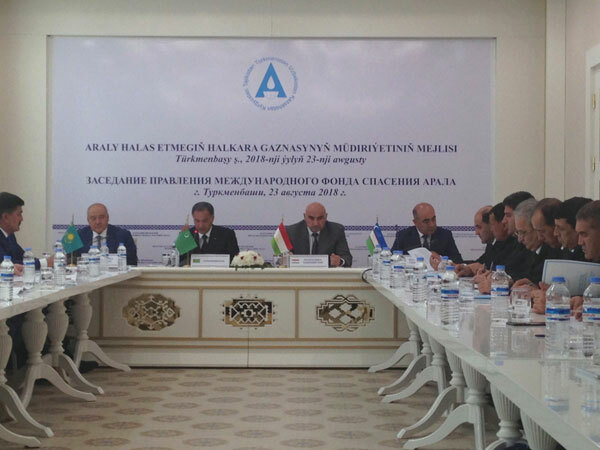 On August 23, 2018, an extraordinary meeting of the Board of the International Fund for Saving the Aral Sea (IFAS) was held in the city of Turkmenbashi. 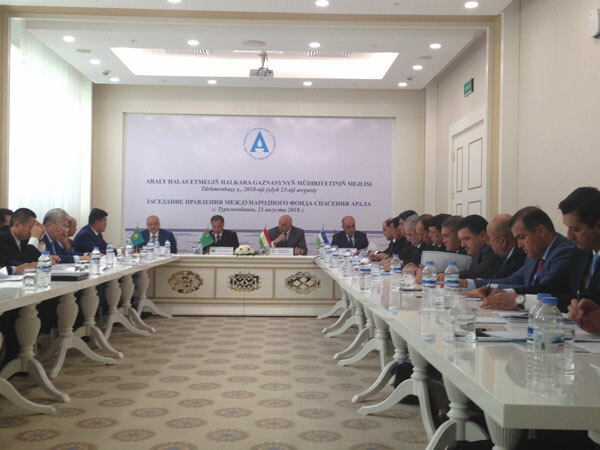 The meeting of the Board of the International Fund for Saving the Aral Sea (IFAS) was held in the lead-up to the Summit of the Council of Heads of the Fund's founder-states. 1. Progress on Action Plan of the Executive Committee of the International Fund for Saving the Aral Sea (EC IFAS). 2. Preparation for the Summit of the Council of Heads of the Fund's founder-states. 3. 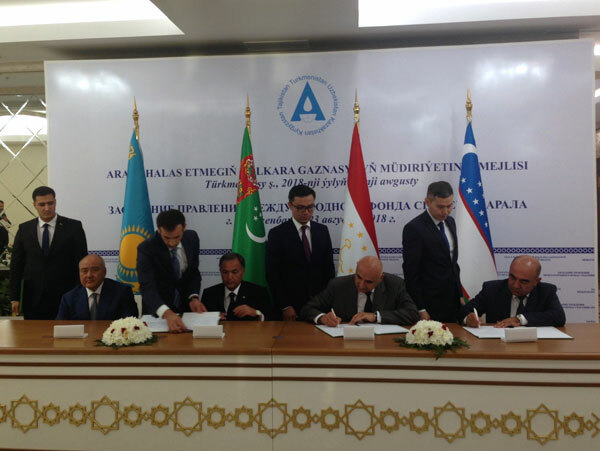 Concept note to develop the Program of Actions to assist countries in the Aral Sea basin (ASBP-4). At the meeting, the Chairman of EC IFAS Mr.G.Baydjanov reported on progress towards implementation of the Action Plan of EC IFAS. The Concept note to develop ASBP-4 was agreed. The Executive Committee of IFAS in partnership with ICWC and ICSD were entrusted to ensure the development of ASBP-4 based on this Concept note.